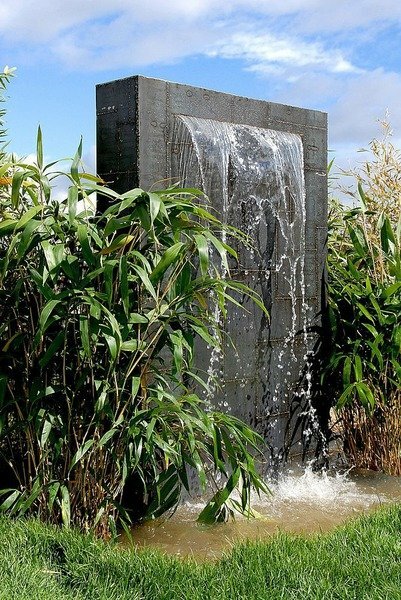 Have you ever considered having a water feature in your garden or pond? 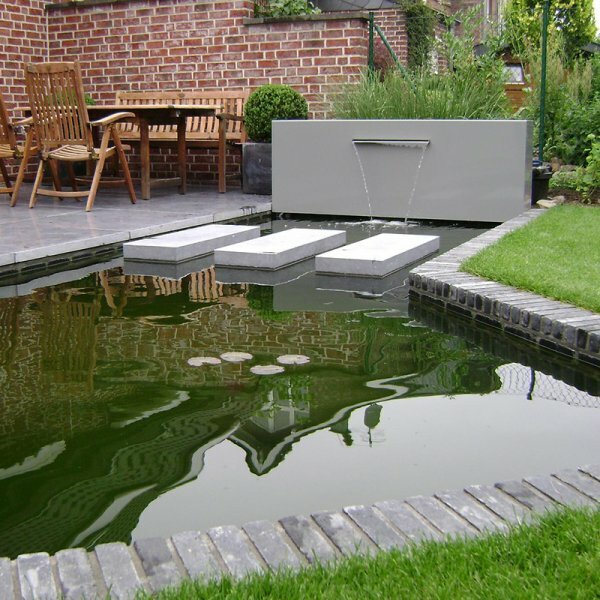 Aquajoy have been fitting and servicing water features for over 25years, water features can be an excellent addition to your garden. 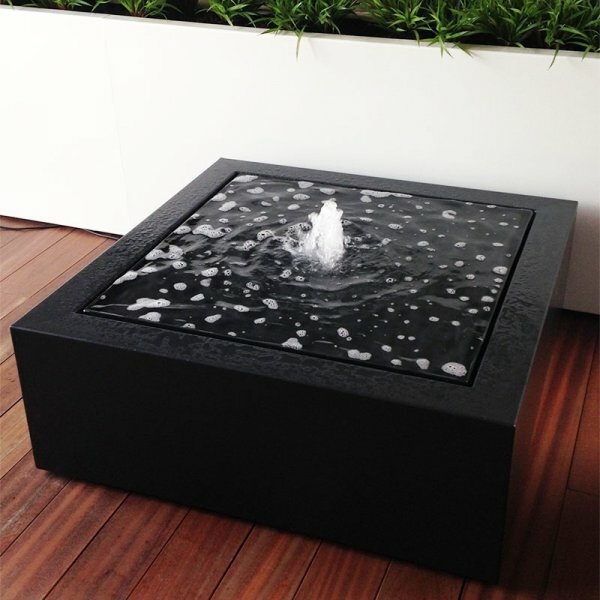 There are many styles and shapes to choose from, Aquajoy can guide you during this process. 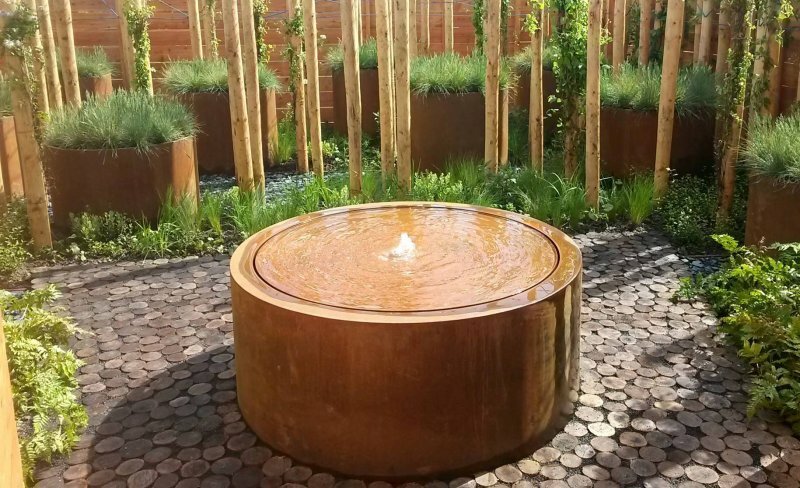 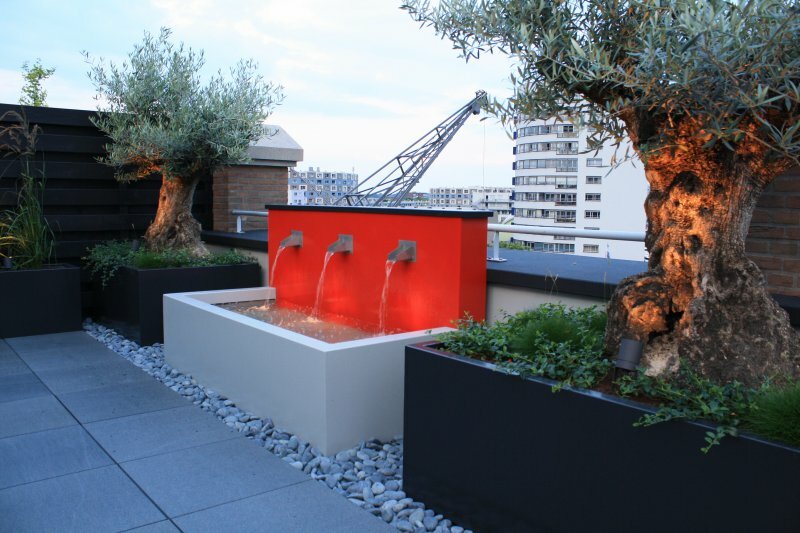 Aquajoy Can supply and install any water feature, if a pre-existing water feataure does not suit your requirements we are able to design and install bespoke water features to any requirement!